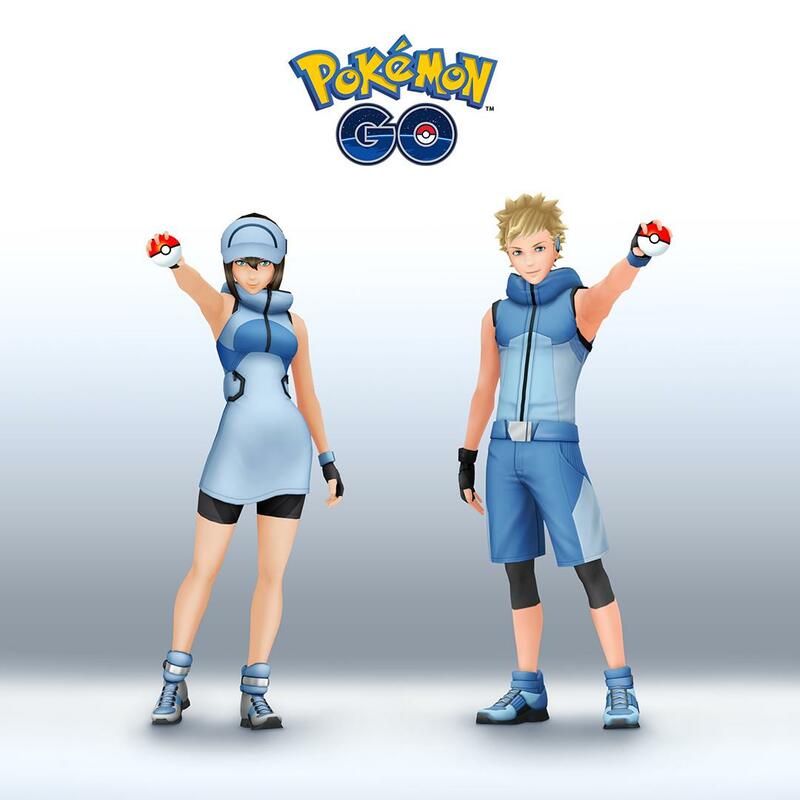 Pokemon GO has updated with some new content featuring avatar items. 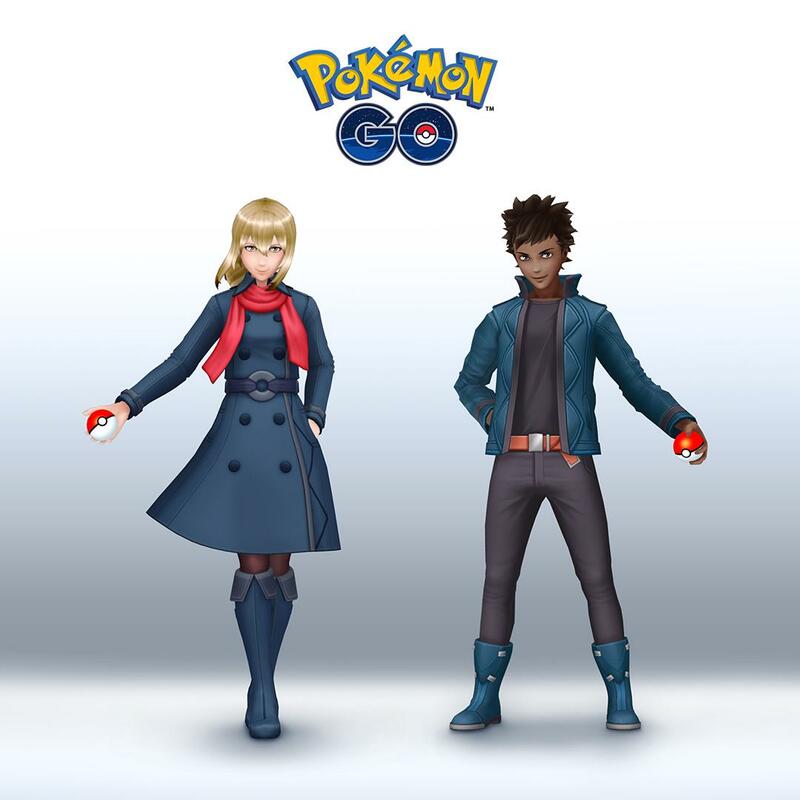 First up are the styles of Ace Trainers from the Unova and Alola regions. The same goes for Veterans from the Kalos region. 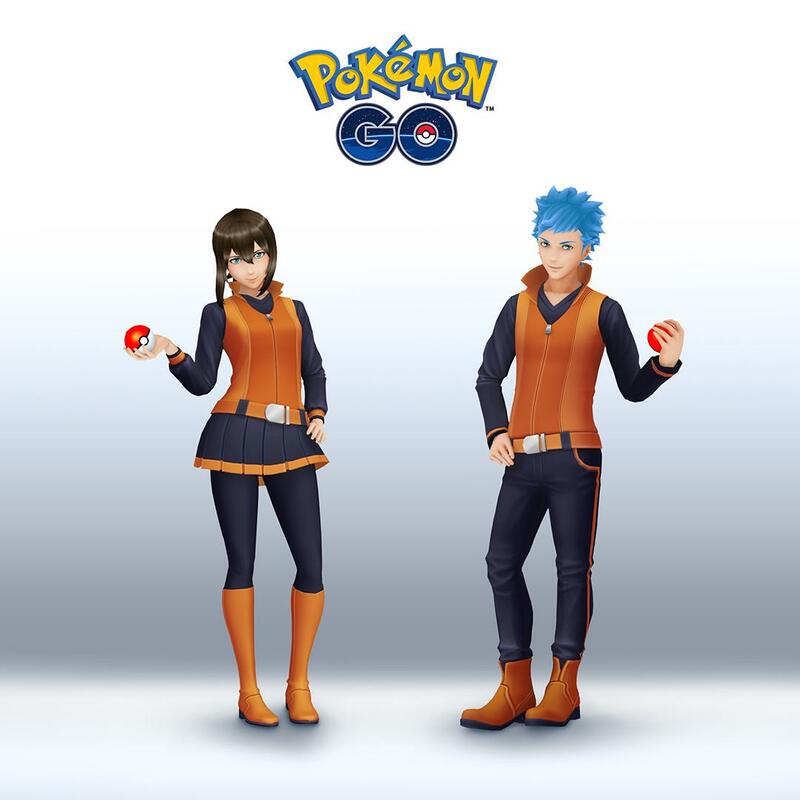 We have images showing off the latest avatar items above and below.